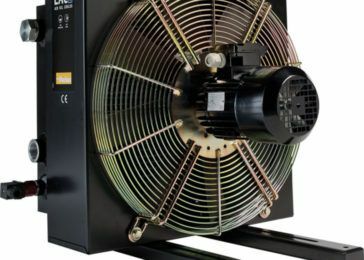 Effective cooling is integral to almost all hydraulic applications, particularly in off-highway vehicles such as wheel loaders, harvesters and road construction machinery. Proper heat dissipation and cooling can help improve the service life of your hydraulic oil and filters, and keep your system operating within its peak temperature range during heavy loading, or prolonged cyclic use. Pacific Hydraulics distributes a large range of hydraulic cooling systems and heat exchangers for both fixed and mobile applications to suite a wide range of requirements and configurations. Click here or call 1800 786 511 to get in touch, to request price and availability or just for more info.